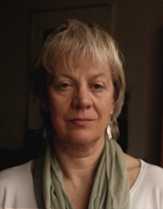 Welcome to the website of Professor Alison Assiter - Professor of Feminist Theory at the University of the West of England, B.A. (Bristol); B.Phil. (Oxon); D.Phil. Sussex, Fellow of the RSA and Academician of the Academy of the Social Sciences.